Renowned sitar player Abdul Halim Jaffer Khan, – the last survivor of the ‘Sitar Trinity’ of India along with the late Pandit Ravi Shankar and Ustad Vilayat Khan – died here on Jan. 4 after a brief illness, a family member said. He was 88. 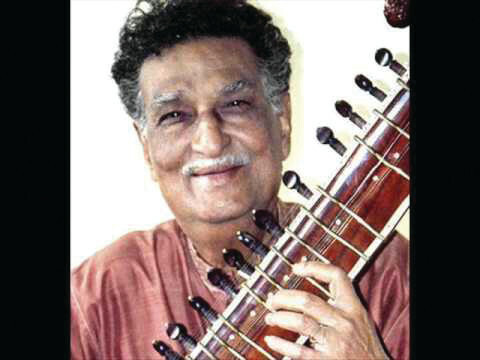 He breathed his last at his Bandra residence around 5 p.m., his son and eminent sitar player Zunain A. Khan told IANS. His funeral was held Jan. 4 night, a family friend said. Conferred with the Padmashri, Padma Bhushan and Sangeet Natak Akademi awards, Khan hailed from the Indore Gharana and is credited for innovating the unique music style of ‘Jafferkhani Baaj’. Born in 1929 in Jawra, Madhya Pradesh, during his music career spanning over six decades, Khan played the sitar for various Bollywood films, including “Mughal-E-Azam”, “Kohinoor”, “Goonj Uthi Shehnai” and “Jhanak Jhanak Payal Baaje”, among many others. 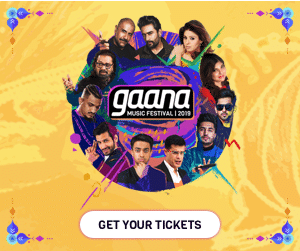 The son of renowned singer and musician Jaffer Khan, he started his musical career with AIR in the early 1940s, said a family friend Neela Shinde, eminent danseuse and chairperson of the Sushila Rani Baburao Patel Trust here. He was among the earliest trendsetters of Indian classical musicians collaborating with western musicians and in 1958 partnered with jazz pianist and composer Dave Brubeck, and with English classical guitarist Julian Bream in 1963, she added. “Khan Saab was considered the youngest of the famous ‘Sitar Trinity’ of India, which included the late Pandit Ravi Shankar and the late Ustad Vilayat Khan,” Shinde said. She said he was best known for his unique musical innovation, ‘Jafferkhani Baaj’, which he used to describe as “a synthesis of precision in technique and systematic thought, with a vigorous playing style”. Khan contributed hugely by bringing Carnatic music ragas Kirwani, Kanakangi, Latangi, Karaharapriya, Manavati, Ganamurti and others into the Sitar repertoire with a Hindustani music touch in the Jafferkhani style, she added. He became the first Hindustani classical musician who collaborated in Carnatic music with legendary Veena exponent, Emani Sankara Sastry. In 1976, he set up the Halim Academy of Sitar in Mumbai to impart training to young Sitar players and among his renowned students are son Zunain, Prasad Joglekar and Gargi Shinde, who is Director, Jazz Programmes at Chamber Music America.